This page is filled with wonderful things to do outside of the Lake Winnipesaukee area of New Hampshire. We'll keep adding fun things to travel to, so check back often. There are many places to visit that aren't right on the shore of Lake Winnipesaukee. Some can be done in a few hours and some take a whole day. Some of these attractions are worth the visit. Relax and enjoy our Lake Winnipesaukee day trips throughout New Hampshire. We'll take you to northern New Hampshire, west central New Hampshire all the way out to the seacoast. We hope you'll enjoy our Lake Winnipesaukee day trips page and check back often. Canterbury Shaker Village portrays what life was like for the Shakers. You will learn about the shaker ideals, values and their history. Check out the different programs and workshops held throughout the season. 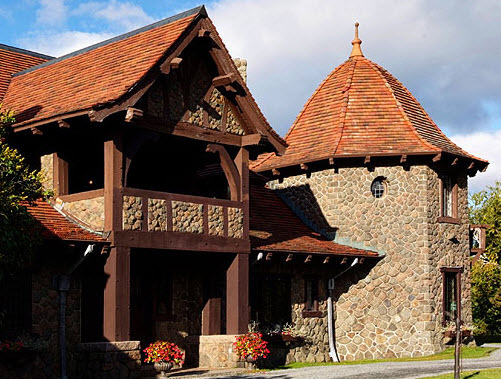 Castle in the Clouds is a great place to visit and get a little history lesson about the eccentric millionaire Thomas Plant. As you drive up, there's a great place to stop and take pictures by the waterfall. Stop then because you don't go by it on the way down. There are some great scenic views of the Ossipee Mountain range in New Hampshire. This is one of the enjoyable Lake Winnipesaukee day trips. Once you're at the castle, you'll get a semi-guided tour. The guide explains about the rooms and gardens and then your walk through on your own. It's a very interesting place to learn about the amenities used in the past. After you finish the tour there's a gift shop you can purchase New Hampshire made souvenirs. There's a cafe located in a refurbished horse barn. You can enjoy lunch or have a late snack and watch the spectacular sunsets. On your way out, there's a fish pond with huge fish. Kids really like this part. Clark's Trading Post offers good family entertainment. This is where you get to enjoy the famous bear show where they perform antics and tricks. Take a ride on the railroad where you learn some history and you might get to see the "Wolfman" lurking in the woods. You can also enjoy a family circus show with extraordinary performances. In between it all check out the museums, gift shops and other things along the way. Taking a trip up the Cog Railway in the summertime is fantastic. In the winter its totally awesome. The Cog Railway brings you up to the top of Mount Washington in New Hampshire, over 300 feet high. 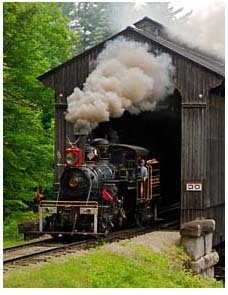 You'll enjoy some spectacular views and feel how a real steam locomotive operates. In the winter, there are groomed trails to ski down. When I was young, my family went on the Cog Railway as one of the Lake Winnipesaukee day trips. We really enjoyed it. Be sure to bring something warm to wear when you're at the top. Waumbeck Platform is a nice place to warm up before you head back down the mountain. 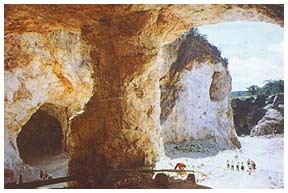 This is the place for a wonderful time where everyone can enjoy the adventures of the river winding through the caves in this gorge. You'll find steep gorges and boulder caves. Listen to the sounds of the river gurgling through the caves. 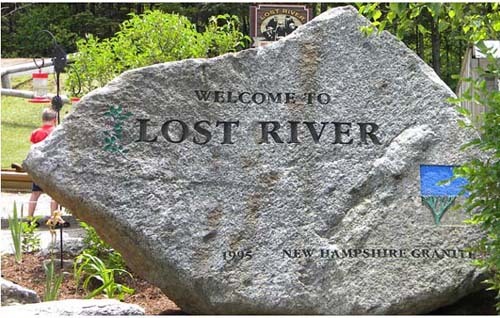 You can explore Lost River by just walking the boardwalk or trying to squeeze through some tight spaces. There's only a couple of tight spaces, the rest are fairly open and easy to get through. Kids absolutely love it. At the end, you can pan for gemstones. You'll alwasy come away with something even if its just wonderful memories. Do you ever feel like just taking a long drive? I know gas prices aren't the greatest, but sometimes you just need to go and do something different. 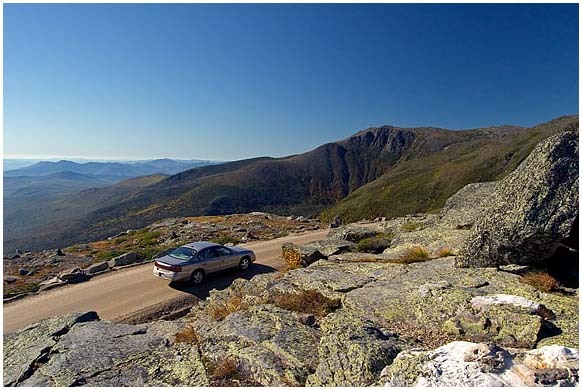 Driving the Mount Washington Auto Road, you'll see some spectacular views of the White Mountains in New Hampshire. When you get to the summit, there's museum and other buildings to visit. During the winter, check out the Snow Coach tours as a way to view the scenery. 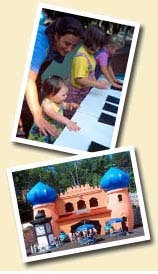 The Polar Caves is a fun place to bring the kids and a good choice for one of the Lake Winnipesaukee day trips. You can also cool off on a hot summer day. 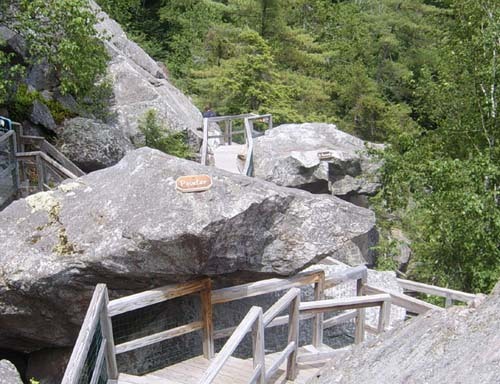 There are five sections in the park to visit. The Sugar Museum where you learn about how maple sugaring began and how they've changed sine the 1800s. Ruggles Mine was once a working mine but is now open to the public. Explore the 200 year old mine's tunnels and rooms. Drive to the top of Isinglass Mountain for excellent views. You can collect minerals while touring. Beryl, mica, amethyst, quartz, garnet, etc. can be found in the mine. We chose Ruggles Mine as one of our Lake Winnipesaukee day trips because kids love to collect rocks and minerals. Enjoy the wild west at Six Gun City. Watch the Deputies' Posse and Frontier Show. Fort Splash Water Park is a place to cool off while having fun on the waterslide or wading pool. Don't forget to check out the Go-Karts and other rides too. This is definitely one of the cool Lake Winnipesaukee day trips. 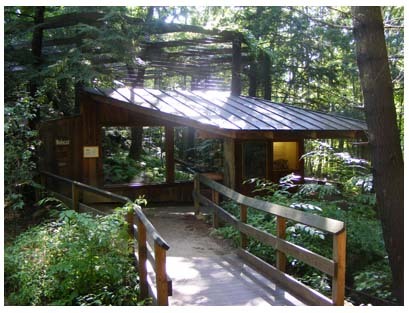 The Squam Lakes Natural Science Center is a place to view animals in a natural environment. It's a terrific educational experience for people of all ages. You'll find marshes, open meadows and forests where many native animals live such as black bears, deer, mountain lions and more. Plus you can enjoy a Science Center Lake Cruise. This cruise explores Squam Lake and the nature within. There are many events throughout the seasons where there's something for everyone. This is one of the Lake Winnipesaukee day trips that you keep going back to. This is a fantasy filled, amusement park geared towards children. Storyland brings fairy tales to life for the children. After entering, you'll find Humpty Dumpty, the Old Woman in the Shoe, Cinderella's Castle (a favorite for the little girls) and many fun rides just for the kids. It's just the right size theme park for young children. It's among our favorite New Hampshire Lake Winnipesaukee day trips. Come and experience some fun in the water without sand and salt. 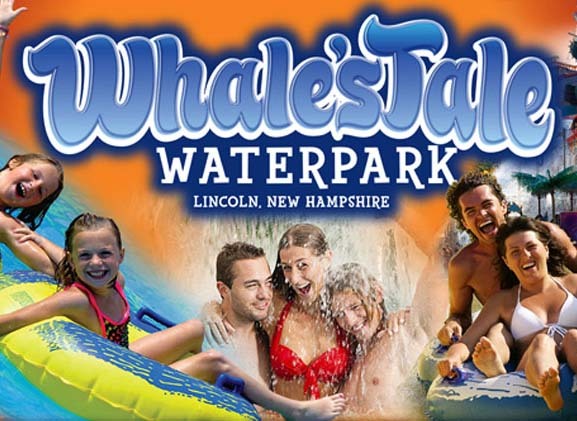 Whales Tale Waterparkhas countless water slides, pools, waterfalls and more. In the evenings the park turns into a night time paradise. It includes live entertainment, food, drink and just plain old fun. New Hampshire's seacoast has some great beaches. 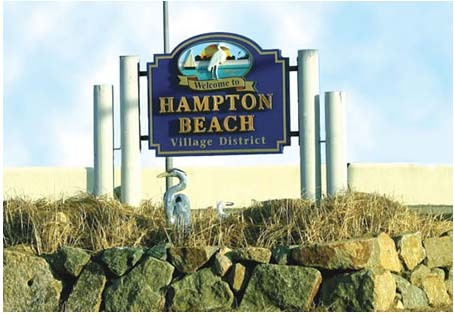 Hampton Beach is the most popular. There are evening concerts at the Sea Shell Stage and fireworks every Wednesday night. Enjoy the warm sands and walk around to all the shops across the street. There are many local attractions such as the Seacoast Science Center, Strawberry Banke Museum, arcades and tours. There's a terrific bike trail that goes along the beach up to Odiorne Park. If you're in the mood for exercise, this is a great activity that can include the whole family. For more information about this Lake Winnipesaukee day trip, you can contact the Hampton Beach New Hampshire Vacation Guide 1-(800)438-2826 or (603)926-8717. If you're looking for an oceangoing sightseeing cruise, Isles of the Shoals is the place to go. You'll see light houses, Portsmouth Harbor and be able to go ashore to historic Isles of Shoals. This is well worth the trip to experience the Great Bay area. 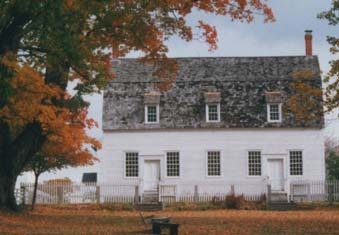 Strawbery Banke is a way to experience how people lived in the past. There are several houses built in different centuries with different architectures. This museum presents an authentic neighborhood with some reenactments in the various houses. It's a very enjoyable learning experience for one of the Lake Winnipesaukee day trips. Come and cool off on a hot summer day. Water Country has many "water" rides. River ride, super fast tube rides, slides, wave pool, rapids, whirlpool and more. Bring the family and enjoy yourselves. Don't forget the sunscreen. 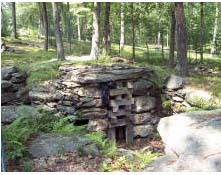 America's Stonehenge is probably the oldest manmade construction in the United States. No one knows who built it. It's similar to England's Stonehenge, but in a wooded area. There are some structures erected to help determine the calendar. You'll find a maze of manmade chambers, inscriptions and more. 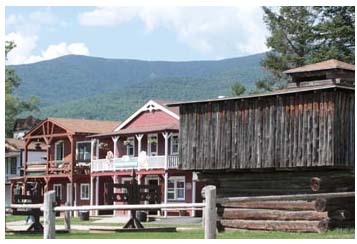 A fun amusement park in southern New Hampshire that offers over 85 rides, games and more is at the top of the list of Lake Winnipesaukee day trips. Canobie Lake Park has been a family entertainment place for over 100 years. 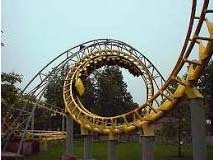 You'll find exciting rides in several categories. There are Black Diamond rides for those who like a thrill. Blue Square rides are for those who like rides but not the extreme. The Green Circle rides are rides for those that want to take it easy and slow. Of course, there are plenty of kiddie rides, fun games to test your skills and lots of food as well. This is the place to enjoy the night sky inside the planetarium theater. Learn about astronomy, rockets, space shuttle and more. There are many different show where you can learn about the solar system, early space exploration, black holes as well as other awe-inspiring programs. The Fort at No. 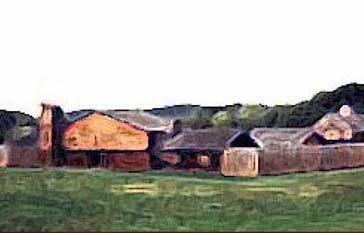 4 is a historic site where you can travel back in time to the 1740s and see how the settlers lived. Learn about churning butter, trade and barter, 18th century games and crafts. It's a wonderful way to experience history through reenactment. Check back for future Lake Winnipesaukee day trips that are added.